Banana Republic’s collaboration with Issa London. The new collection is to die for. This dress is perfect for your last summer soiree! glassybaby in my favorite color ‘smooch’. 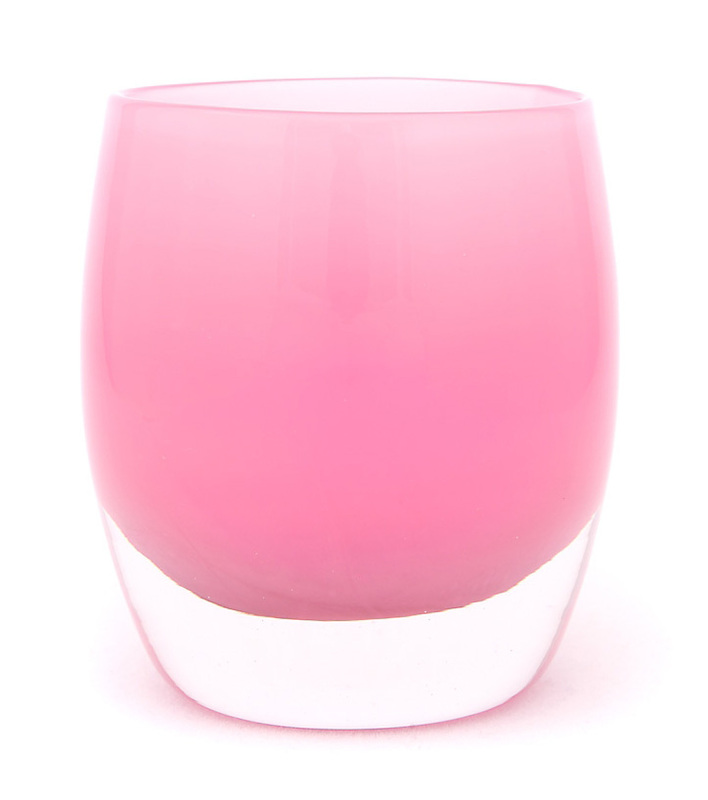 These glass beauties can be used as a votive, pen holder, drinking glass or tiny vase. I would LOVE to use these at our wedding with tealights for romantic lighting! 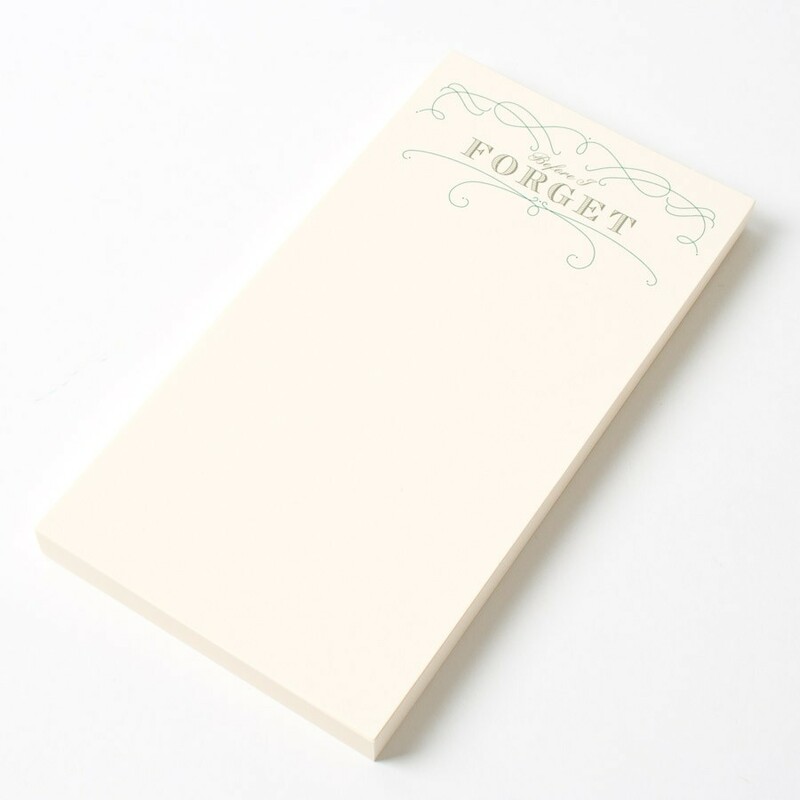 “Before I Forget” note pad by William Arthur, great for To-Do lists that keep growing.